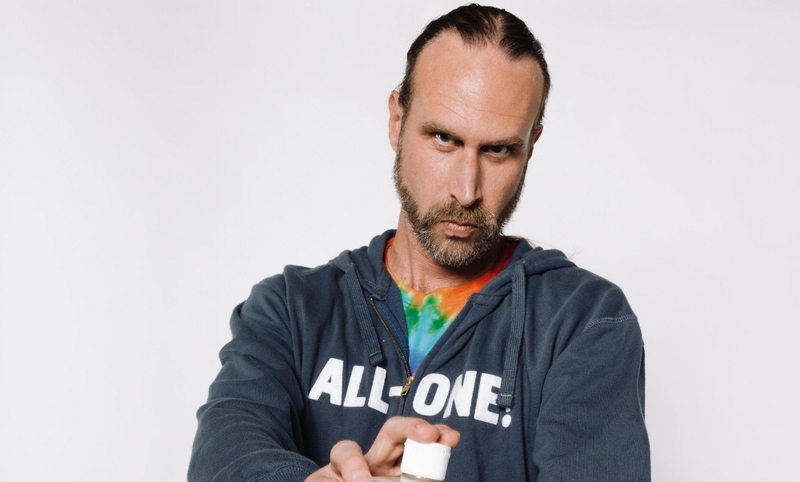 David Bronner is Cosmic Engagement Officer (CEO) of Dr. Bronner’s, the top-selling brand of natural soaps in North America and producer of other organic body care and food products. David is also a key leader in the fight to label GMO foods in the U.S., and dedicates time and resources to many other issues, such as farm animal protection, the fight for a living wage, and responsible integration of cannabis and psychedelic medicine into American and global culture. David is very knowledgeable about different farming methods and has a holistic view of farming and the benefits different forms can have on the soil and biodiversity. While organic farming does limit the amount of harmful chemicals that are used in conventional farming for pesticides and fertilizers, it doesn’t go as far as regenerative agriculture in the way of fostering a self-sustaining ecosystem that is more resilient. In the interview, he talks about how recreating the plant’s natural process is the best way to create a truly sustainable farming system. As David explains, using animals in farming can be sustainable … but only under certain conditions. Animals are used in regenerative agriculture and moved according to grazing patterns to naturally fertilize and groom the land. In our interview, David gives his perspective on issues of animal welfare and sustainability where ruminants such as cows are used in regenerative agriculture. He also dives into veganic agriculture and if animals are really needed at all. Building a sustainable food system starts with consumers, and as such, we all have the power to foster a better, more just and healthy mode of food production. David explains his basic principals for eating in a way that causes the least amount of harm to others while maintaining soil integrity – and it’s something that meat eaters and vegans alike can agree on.